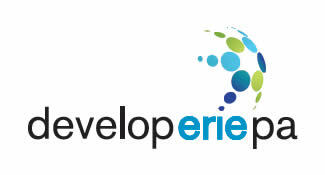 In late 2014, the Erie County Gaming Revenue Authority committed to invest millions into Erie County businesses through “mission-related investments” made in partnership with financing institutions. A national movement to rethink how governments, philanthropic institutions, and corporations make investments, mission-related investing (also called impact investing) is measured not only by financial returns, but also by social and/or environmental change. ECGRA carefully vetted the practices of the following financing institutions to ensure our funds would have the most meaningful, long-term impact for Erie, Pa., businesses and residents. If you are a current or prospective entrepreneur, please contact these Ignite Erie™ partners directly to learn how they can help you spur the regional economy and fortify our community. To learn more about ECGRA’s $6 million invested in small business development and Ignite Erie since 2011, read our cumulative funding report. 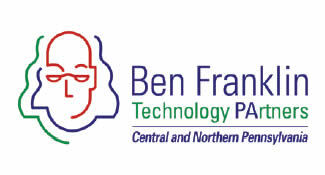 A multi-million dollar partnership launched in 2011 between the Erie County Gaming Revenue Authority and Ben Franklin Technology Partners, the Erie Innovation Fund makes investments in Erie County’s tech-based startups, as well as small manufacturers with less than 500 employees, that have a concrete plan for the development and commercialization of a new, innovative product or process. 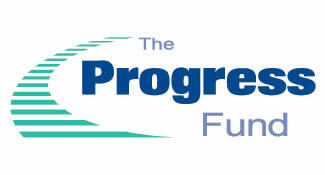 Applicants receive free and confidential education, planning, and financial consulting services. 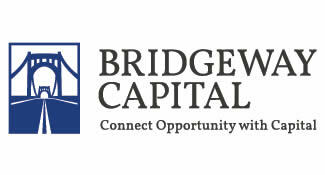 A venture capital firm, Penn Venture Partners primarily makes impact-type investments that support business and job creation in low and disadvantaged areas of central and northwest Pennsylvania. In late 2015, ECGRA awarded $2,000,000 to Penn Venture Partners to invest in early- and growth-stage opportunities, providing not only much-needed capital, but also operational and business support through the life of the investment. 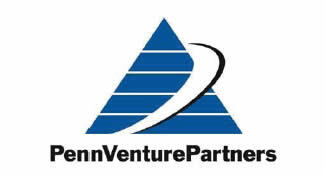 Penn Venture Partners’ investments are most often equity-based for ownership of a company and typically range from $500,000 to $2,000,000.